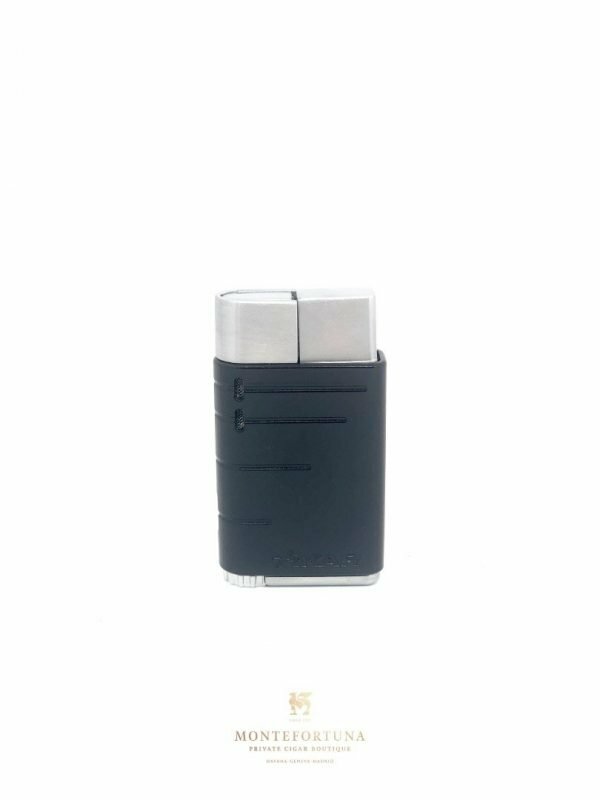 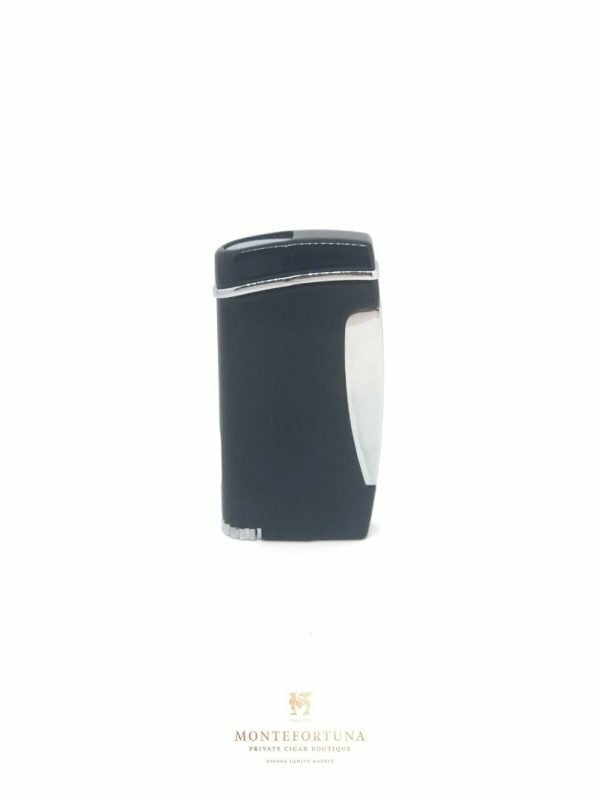 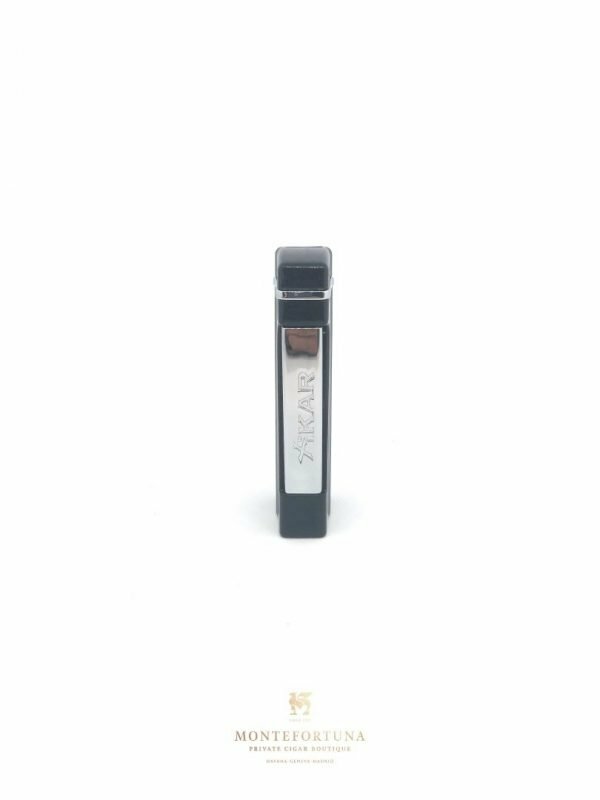 Xikar Linea is a single flame lighter with the most popular and efficient components of lighters’ past, for an all new, evolved lighter offering the most sought after and time tested features. 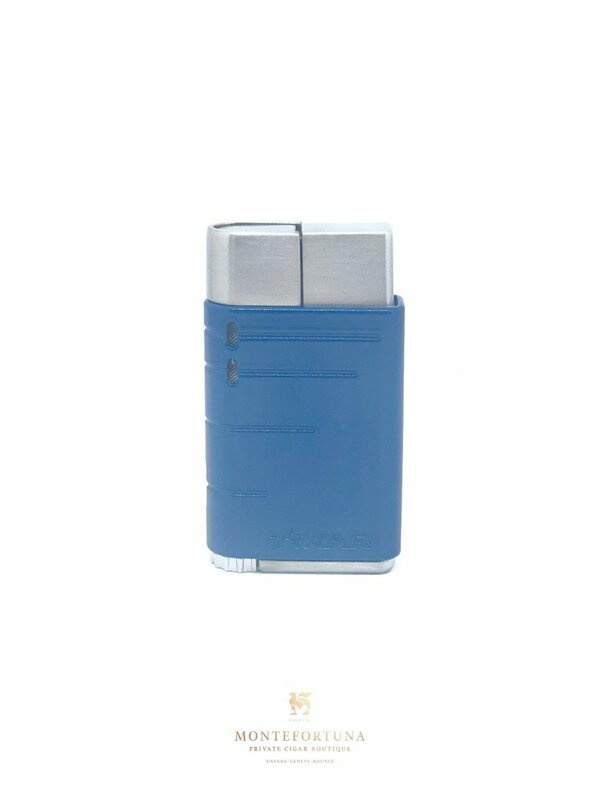 Hence it provide dependable flames, user-friendly adjustments and built-in extras, now at an entry level price point. 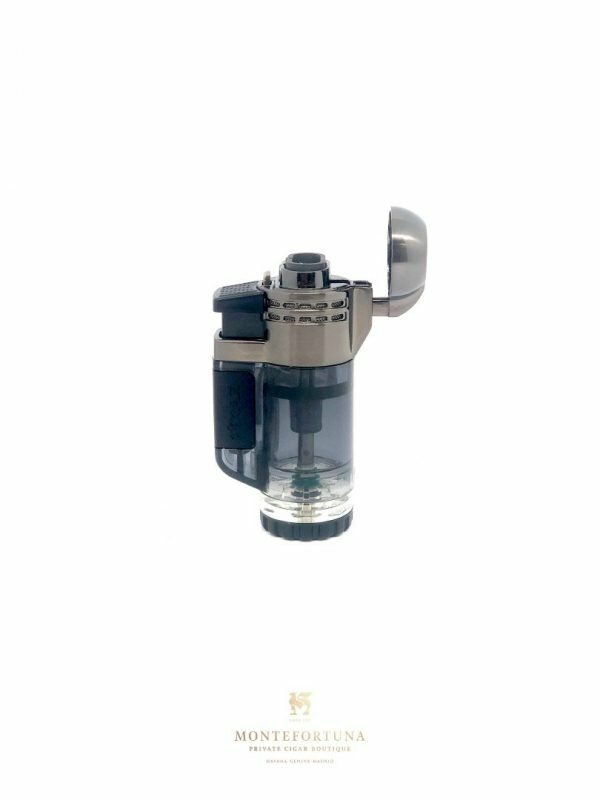 Simple push-down ignition, auto retractable lid, oversized fuel adjustment wheel, and clear fuel window all come standard with the Linea single flame lighter.